As part of the environmental plans, the NDG have undertaken a survey of all green open spaces in Hackbridge and has completed an inventory for improvements. 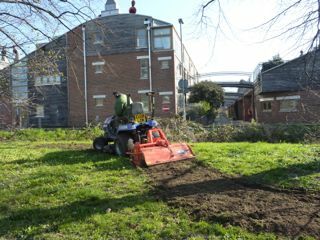 Part of this plan was to trial out some wildflower test strips outside BedZed. Due to an early cut, we didn’t get the expected results, although there were some low flowering species. We are hopeful they will grow back this year!